Free Wild Hip Face Cream By Botanical Bliss! There is nothing better than an amazing freebie like this. Botanical Bliss is promoting a really incredible offer today. Wild Hip Face Cream is an International Award-Winning Face Cream, this moisturizer made with wild rose hips and five herbs grown on-site. 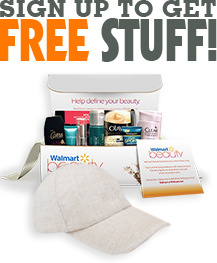 Why haven’t you gotten your free wild hip face cream yet? All you have to do is follow the instructions below. Make sure you don’t miss out because supplies are limited!